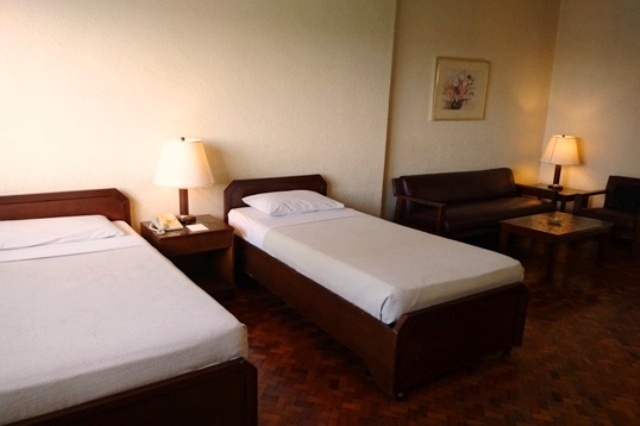 The 43 square meter Studio Standard units are some of the largest Studio-types in Manila. Ideal for those seeking privacy but still wanting an area for companions. the One Bedroom Standard gives guests both. The 2 Penthouse suites located at the summit of The Boulevard Mansion are equipped with everything needed for a paradisiacal stay. 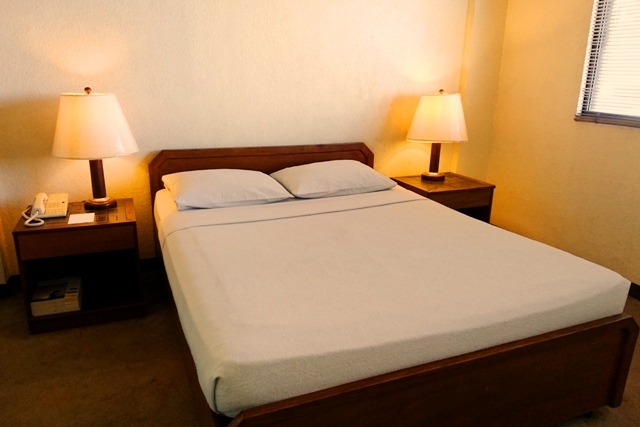 The newly renovated deluxe suite is an elegant studio typed accomodation that is both spacious and cozy at the same time. 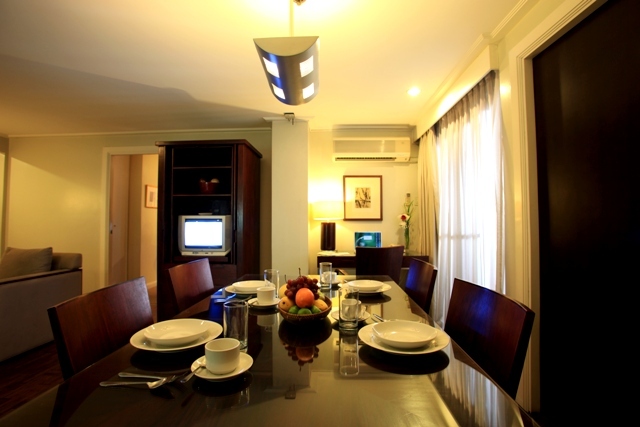 Furnished with a kitchen area, dining table, writing desk and vanity counter, this is perfect for anyone on an extended stay. The corner suite is the epitome of bay-side living. 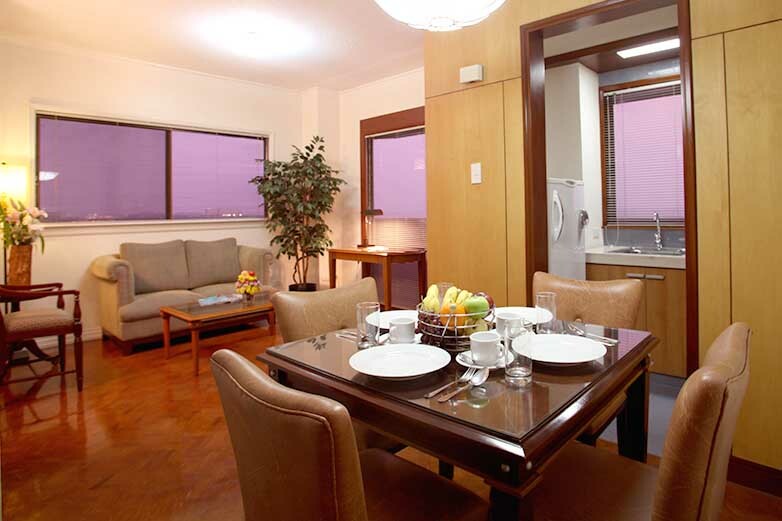 Each Corner Suite gives its occupant a breathtaking view of the famed Manila Bay Sunset. 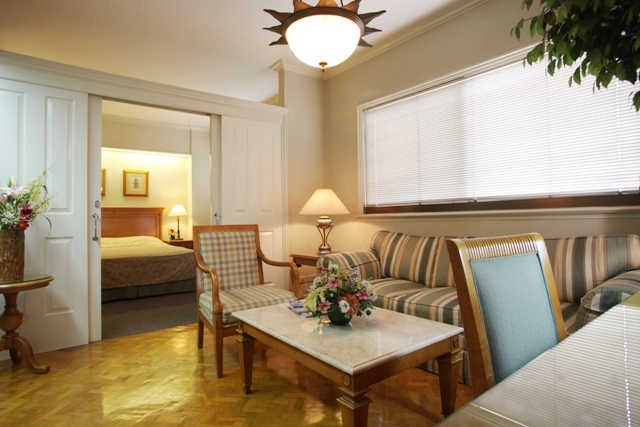 Elegantly-styled and comfortable, these scenic one-bedroom accomodations are the prized suites of Boulevard Mansion. 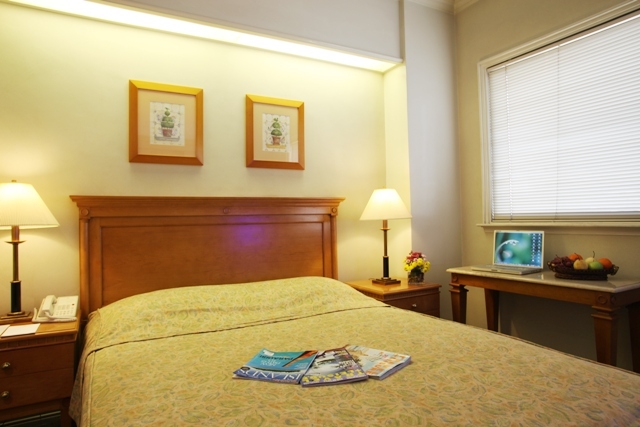 The 43 square meter Studio Standard units are some of the largest Studio-types in Manila. 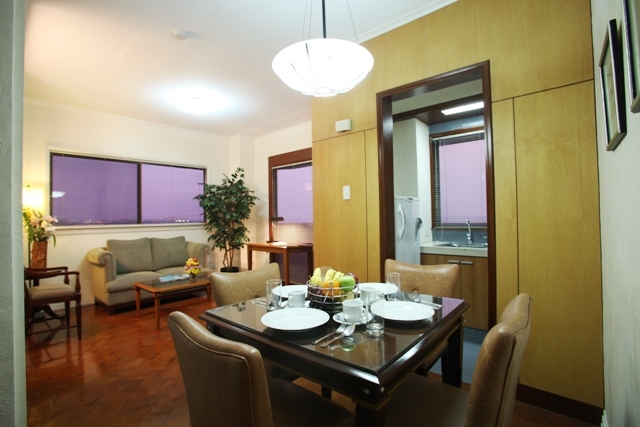 Each furnished with its own kitchen and dining area, these rooms are perfect for long staying guests. Ideal for those seeking privacy but still wanting an area for companions. the One Bedroom Standard gives guests both. Resting and socializing are both welcomed in this classic unit type. The 2 Penthouse Suites located at the summit of The Boulevard Mansion are equipped with everything needed for a paradisiacal stay. 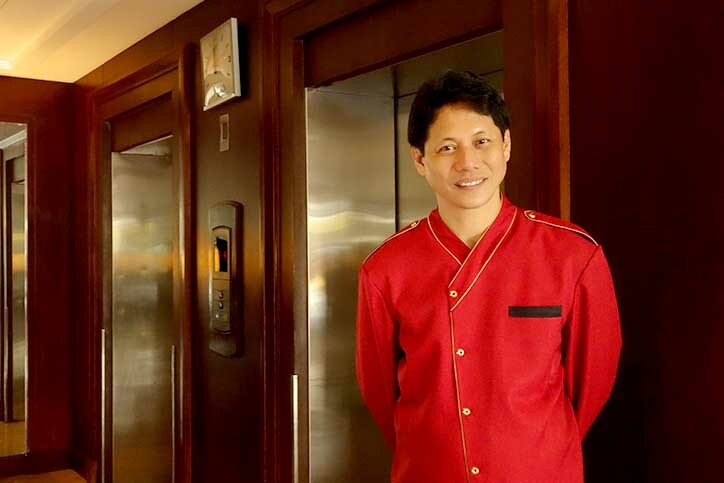 Both over 100 square meters in size, the Penthouse units have everything from a large dining area for formal dinners to a spacious balcony overlooking Manila Bay. 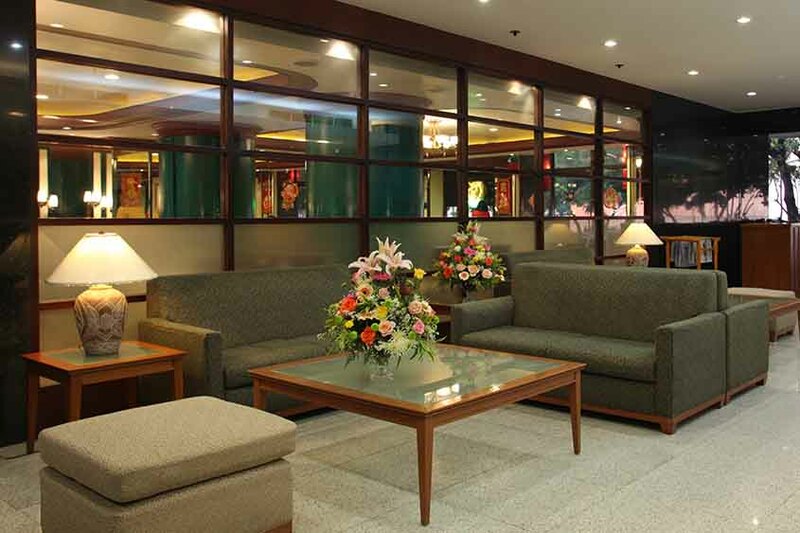 These units are essentially furnished for every need.